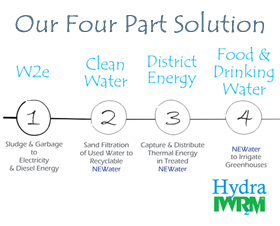 In order to accomplish our objectives, we have created a unique Integrated Waste Resource Recovery Management (IWR2M™) system. 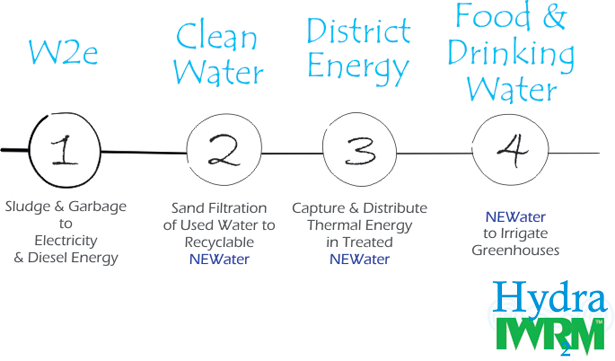 Employing the system, we work to realize our Vision within a fully integrated four part innovative solution to the challenges of municipal waste management. To view our Vision statement click here. To discover more about our Integrated Waste Resource Recovery Management (IWR2M™) system click here. 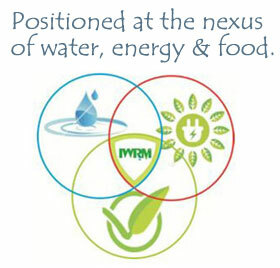 Employing the IWR2M™ system, we work to achieve our Mission within a unique “Harvest and Recovery” Process Model. To view our Mission statement click here. To view our Process Model click here. Click here to read a one-page introduction to the powerful alternative Hydra presents. Copyright 2013 - 2019 Hydra Renewable Resources Inc.